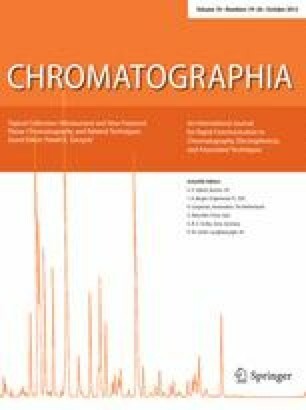 Published in the topical collection Miniaturized and New Featured Planar Chromatography and Related Techniques with guest editor Paweł K. Zarzyck. This work has been supported by the Ministry of Education and Science of the Republic of Serbia, Grant No. 172017.